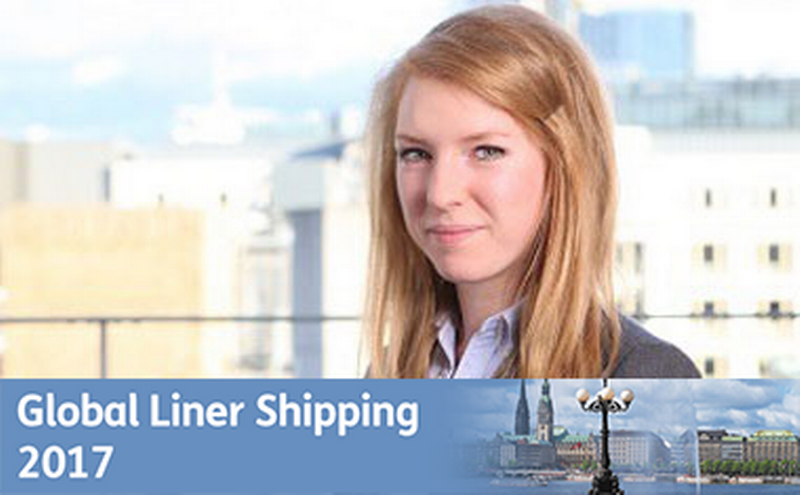 Inevitably, that has led to a dim view being taken by the equity markets, Morgan Stanley vice-president Annelies Vermeulen told the Global Liner Shipping conference in Hamburg. Supply is expected to stay ahead of demand at least until 2018 and with the orderbook skewed towards larger ships, the idle fleet remains a key lever. But the industry seemed hesitant to flex this lever as market share seemed increasingly important, Ms Vermeulen said. Share prices had not sufficiently adjusted to downgrades and rising fuel prices, and had been supported by better short-term rates. “We remain relatively bearish and believe that further downgrades should be on the horizon,” she said. As far as equity markets were concerned, the preference remained for freight forwarders over shipping lines, as demonstrated by relative share price performance. “This is because forwarders offer much higher returns and have increased scope for capital generation due to relatively more limited capital expenditure needs,” Ms Vermeulen said. While there was some short-term optimism, the valuation of carriers suggested that equity markets did not think that the liner industry could make acceptable returns in the longer term due to the threat of consistent oversupply. Following the crisis of 2009 and macroeconomic issues in Europe, volume growth had slowed significantly on the major east-west trade lanes. Another important factor was the reshoring of production due to increasing wages in Asia and lower energy costs in the US. As a result, the growth of globalisation had slowed and volume growth was likely to be only equal to GDP growth in the future. The number of price setters in the market remained too high and moves to form alliances would not help, she said. “Because there is no profit-sharing agreement between members, there is no incentive to not fight for market share,” Ms Vermeulen said. Furthermore, the actions of non-aligned carriers, such as SM Lines, Zim and HMM, could trigger more rates wars. Top-line revenue growth had the potential to return to more sustainable levels if demand recovered, but this would depend on consumer demand, patterns of manufacturing, protectionism and other event risks, Ms Vermeulen said. On the cost side, rising bunker prices would put additional pressure on the industry and lines would have additional costs in coming years from regulation such as the stricter SOx rules.